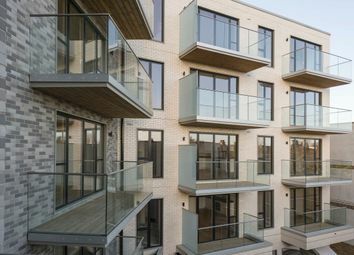 *Call to book your appointment today* An impressive ready to move into apartment with an open plan kitchen/living/dining area that benefits from access onto a private balcony overlooking the Grand Union Canal. 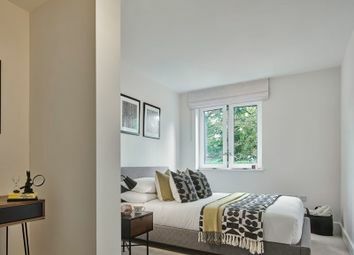 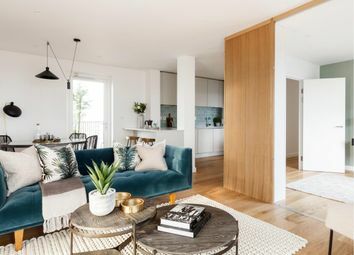 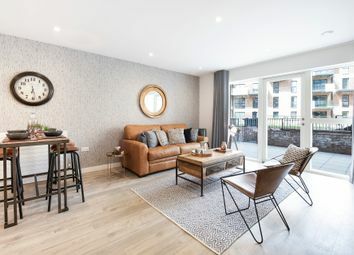 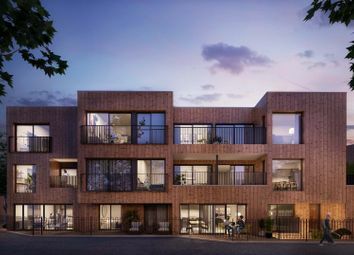 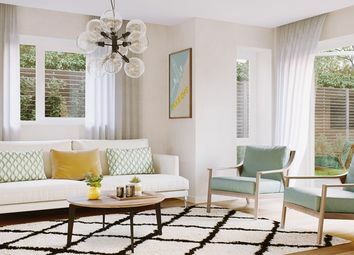 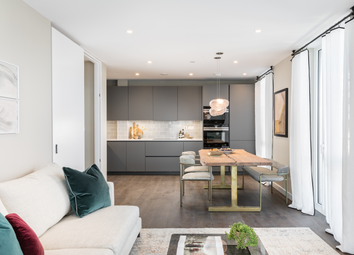 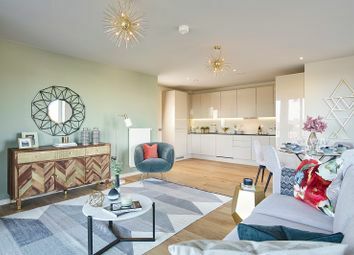 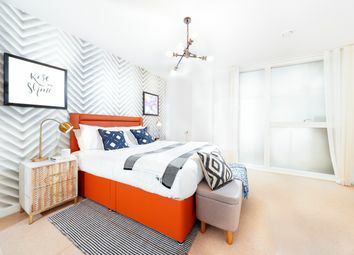 *The Garden Quarter now available* The Whittington is a 3-bedroom apartment that features an open-plan kitchen, living and dining area, an en suite to bedroom 1, a well-equipped family bathroom and two balconies. 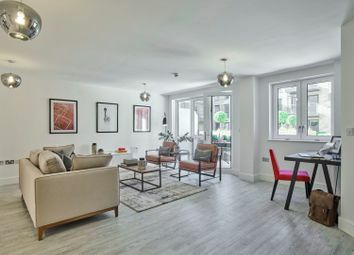 *Call to book your appointment today* An impressive ready to move into apartment with an open plan kitchen/living/dining area that benefits from access onto a private balcony. 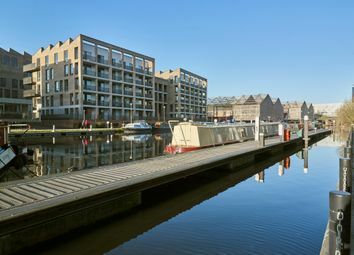 Located along the Grand Union Canal. 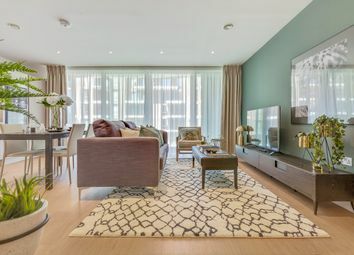 Our show apartment is open, pop in to have a look around. 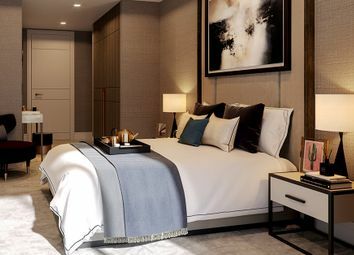 This beautifully designed show apartment, located on the 2nd floor. 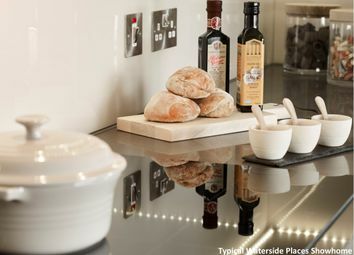 Built alongside the famed Grand Union Canal. 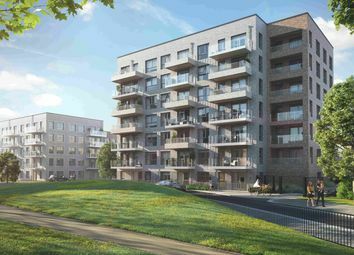 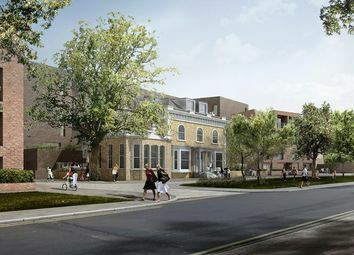 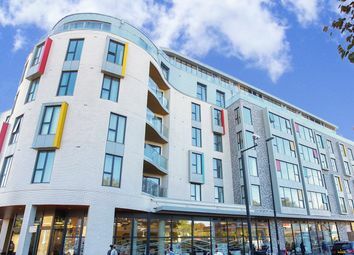 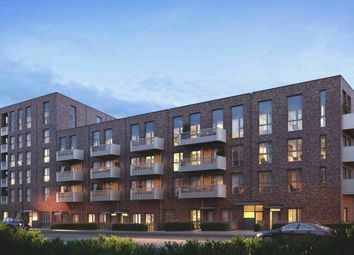 Brentford lock west has excellent transport links, convenient shops, bars and restaurants and local leisure facilities.